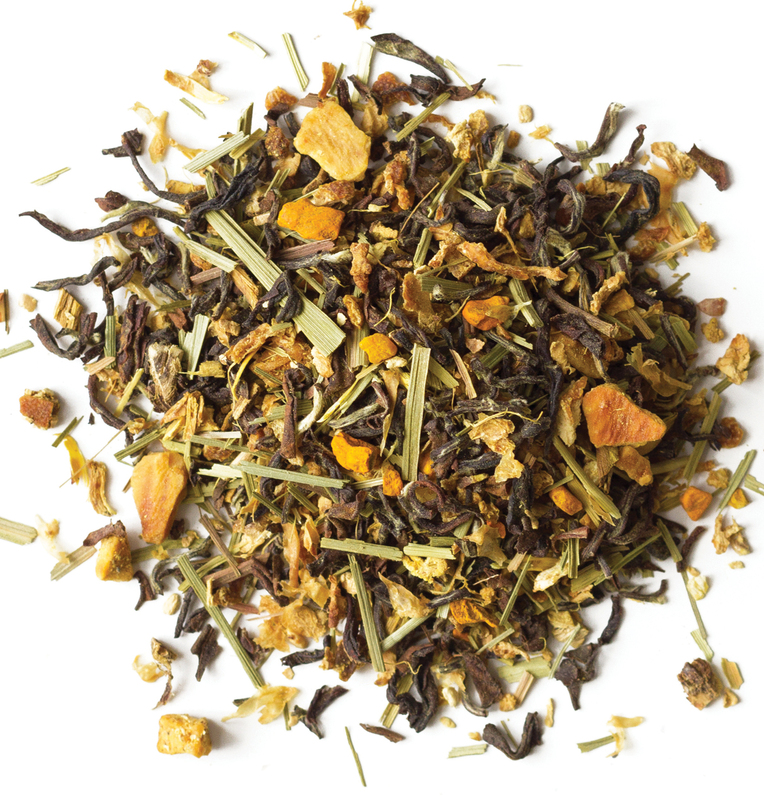 A punchy hibiscus blend with zesty, revitalizing ginger and succulent citrus. Ingredients: Organic hibiscus flowers, organic ginger root, organic rosehips, organic licorice root, organic orange peel, organic schizandra berries, essential tangerine and orange oils. 1 oz. SAMPLES MAKES 10 CUPS INGREDIENTS: Oolong (Organic), pineapple, organic coconut flakes, Natural Flavor Steeping Instructions: 1.Fill kettle with fresh water, then heat. 2. Heat water below boiling (approx 185°). Steep 1 teaspoon NOTE: Vary time according to taste, & remember that steeping tea leave beyond 5 mins will give you a bitter taste ***This information is for educational purposes. This information has not been evaluated by the Food and Drug Administration and is not intended to diagnose, treat, cure or prevent any disease.